Avert epidemics, diseases and terminal cancer. The Garuda overcomes ailments brought by the #2 Illness Star! 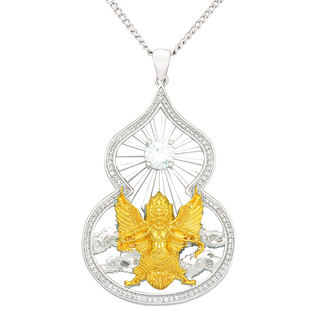 The Garuda Wu Lou necklace features the mythical Garuda Bird to suppress illness energies and general unwellness. In 2018, the illness star #2 flies into the West, affecting the Youngest Daughter and those born in the year of the Rooster. All young girls in the house. 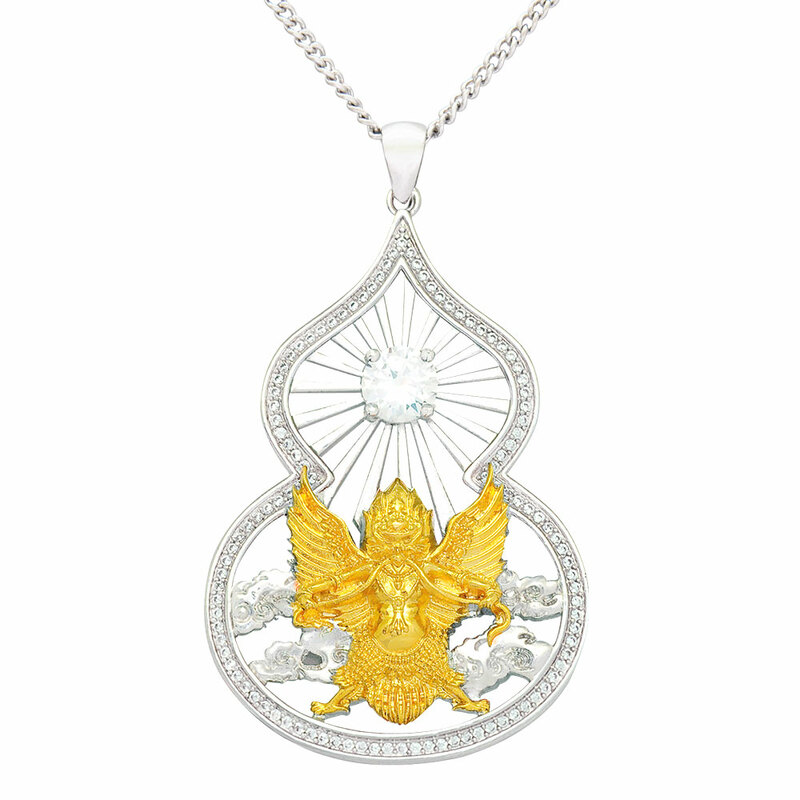 In months when the #2 flies into your bedroom, wear this pendant.